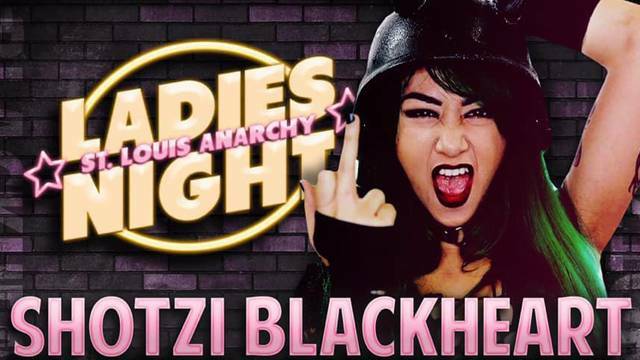 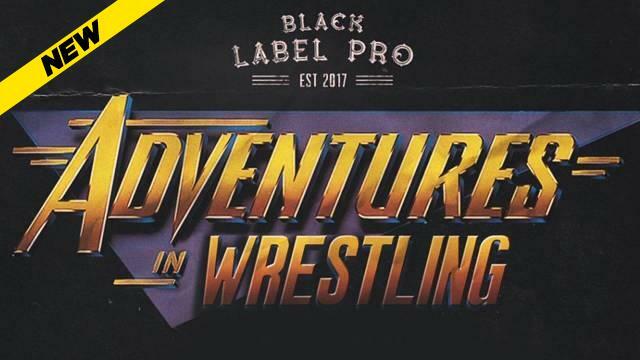 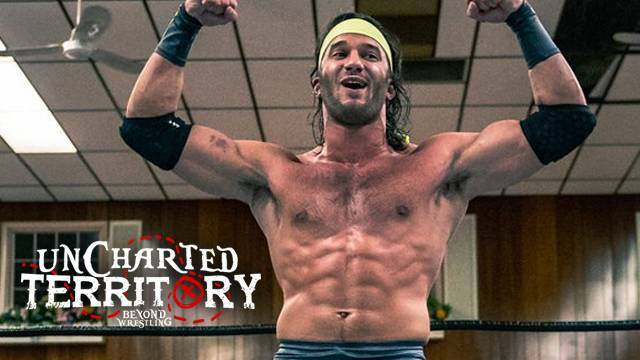 As we approach the fourth episode of Beyond Wrestling's Uncharted Territory it's worth reflecting on a new star who has emerged on the scene over the shows first three weeks. 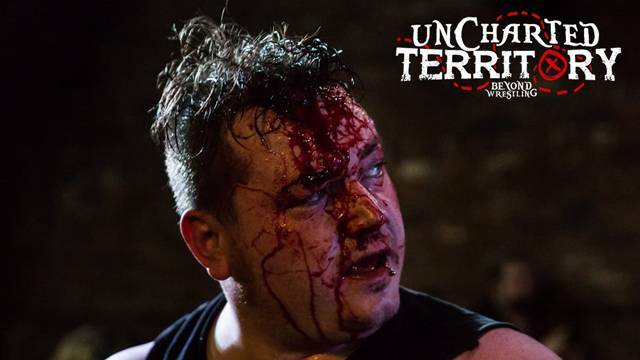 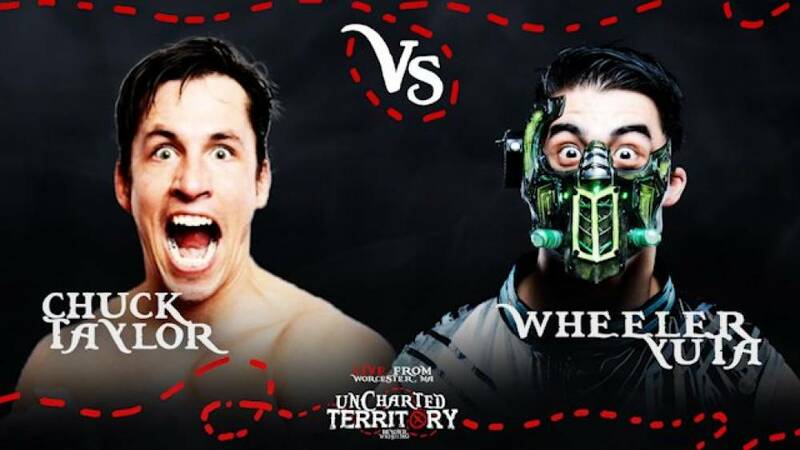 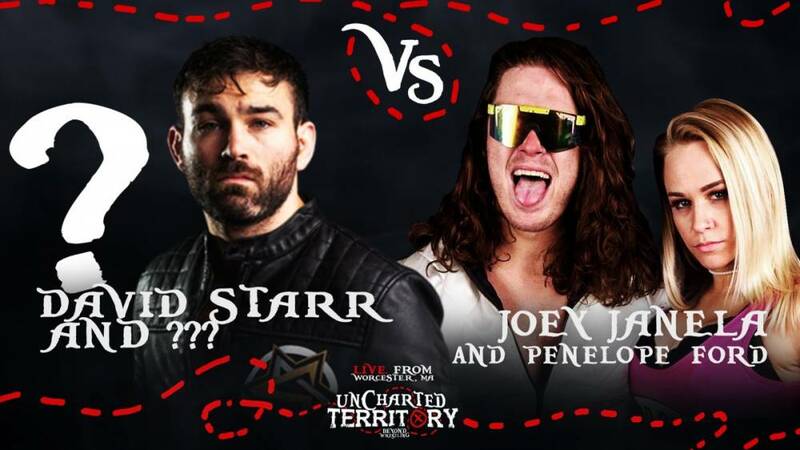 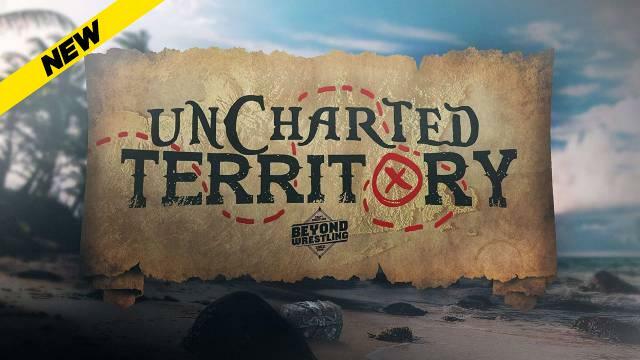 Episode Four of Beyond Wrestling's Uncharted Territory airs live here on IWTV at 8pm EDT on Wednesday, April 24 and features a Buffalo Invasion, as some of the finest independent wrestling talent from Upstate New York descend upon Worcester, Massachusetts. 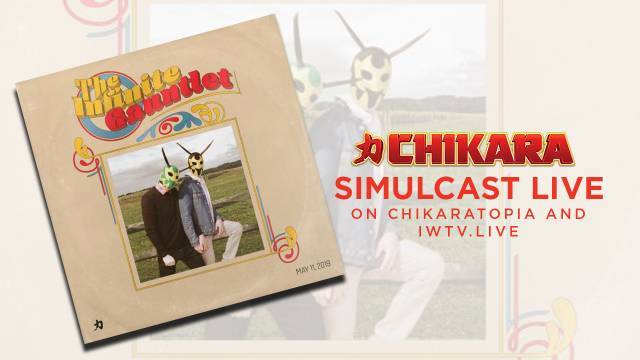 Here is a preview of what you can expect to see on IWTV.LIVE this Wednesday night. 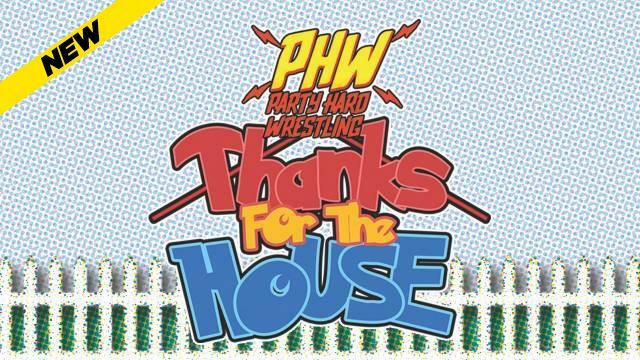 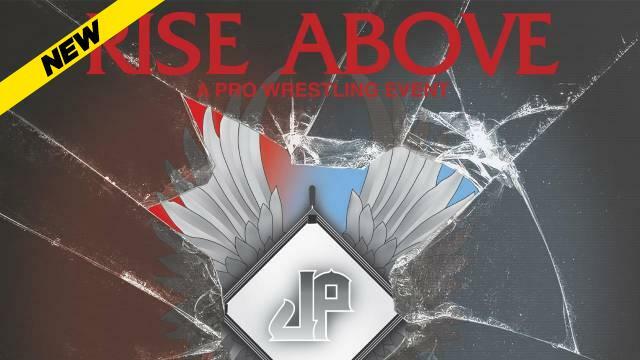 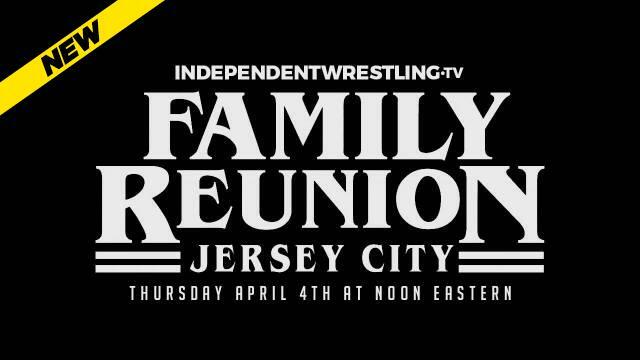 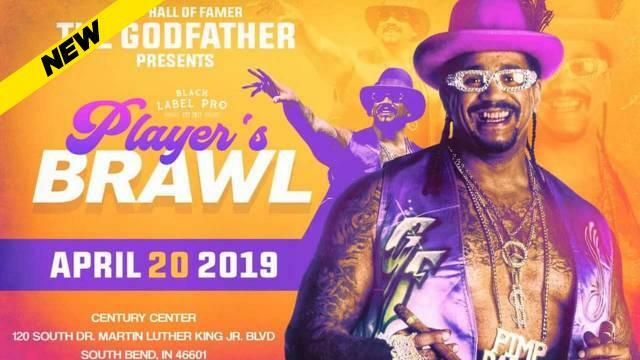 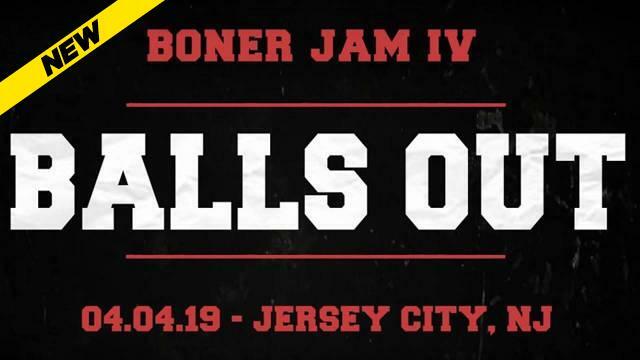 In a relatively brief amount of time, the IWTV Independent Wrestling Championship has emerged as a unifying force on the indie wrestling scene. 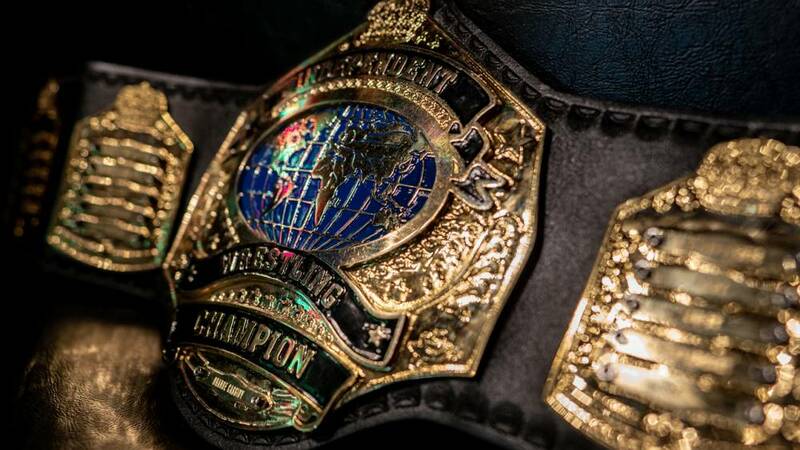 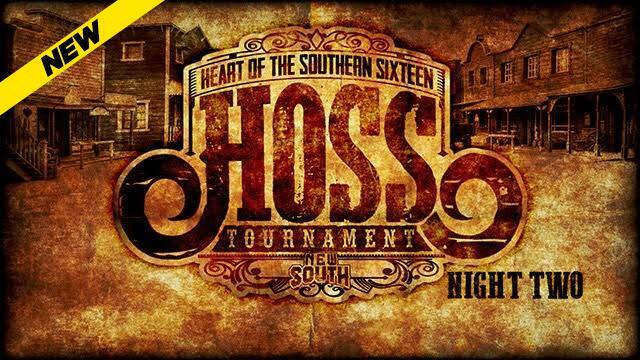 Though the championship has only been around for a year and a half, in that time it has been defended in 15 promotions, in 13 different states, against dozens of different opponents. 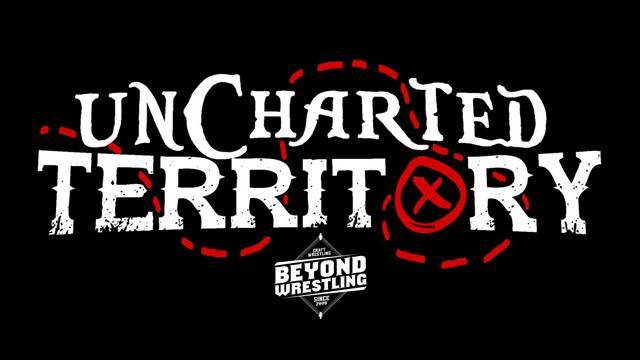 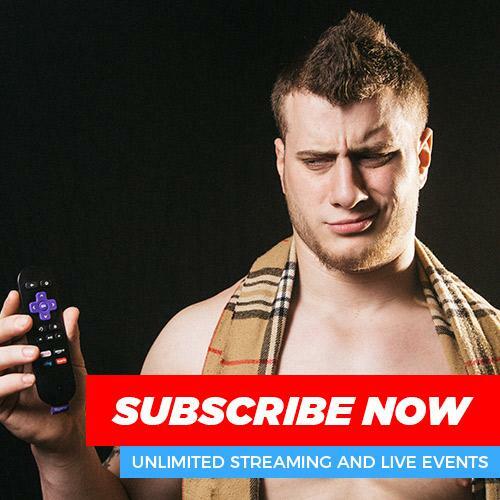 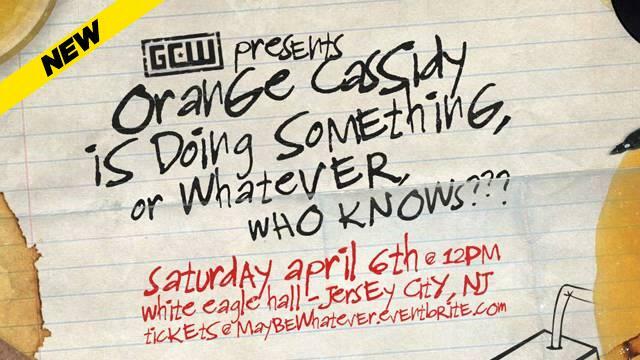 Beyond Wrestling's Uncharted Territory streams live here on IWTV at 8pm EDT tomorrow night (Wednesday, 4/17). 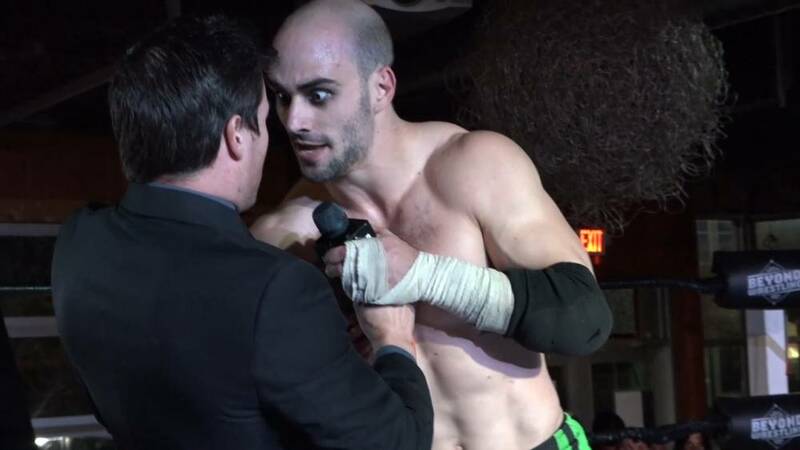 Here is a preview of what you can expect from Episode Three!